It’s a snack that’s sweet inside and out, our chocolate marshmallows make a great dessert. 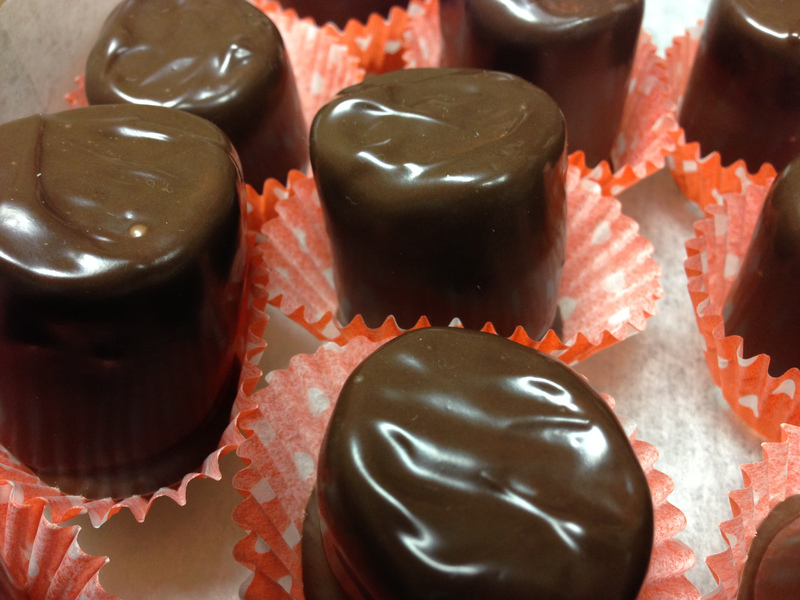 Each one is hand-dipped in our premium milk or dark chocolate. Enjoy them one at a time or buy them by the dozen. Either way, you’ll love every last piece!